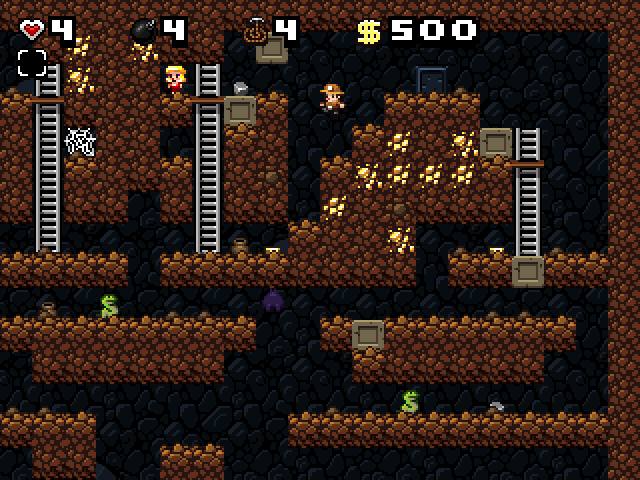 This is the original freeware version of Spelunky that was released in 2009 and started it all. It's still free, so check it out! However, if you're looking for the HD reboot that was released in 2012, you can find that here. A full changelog is available here. Requires Mark Overmars's Game Maker. 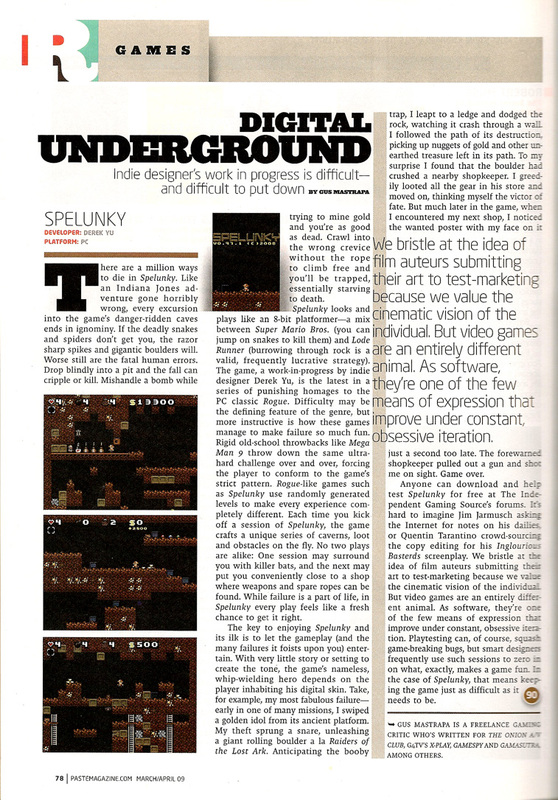 Please read the Spelunky User License before downloading!